Good news to depression patients: Professor Kuan-Pin Su and his research team did a clinical research with Japanese experts, and found that Omega-3 fatty acids (deep sea fish oil) can provide low to moderate efficacy on anxiety. This research achievement was published on the journal “JAMA Network Open” and received high attention by international scholars and media. With further confirmation regarding the therapeutic mechanism of nutrition, this research work will help to improve the mental health of human beings. Due to the fact that the previous drug-based treatment hasn’t got satisfactory result, the CMU Mind-Body Interface Laboratory (MBI-Lab) led by Professor Su, dedicated to the study of the causes and treatment of depression. The MBI-Lab finally found an “effective and safe treatment”, which is using omega-3 polyunsaturated fatty acids (deep sea fish oil) in the treatment for specific groups (child, pregnant woman, etc) or for people with comorbidity. However, Professor Su admitted that besides obsessive-compulsive disorder (OCD), post-traumatic stress disorder (PTSD) and major depressive disorder (MDD), the clinical experiment for anxiety improvement for specific diagnoses is still insufficient. More clinical experiments will be implemented in the future. 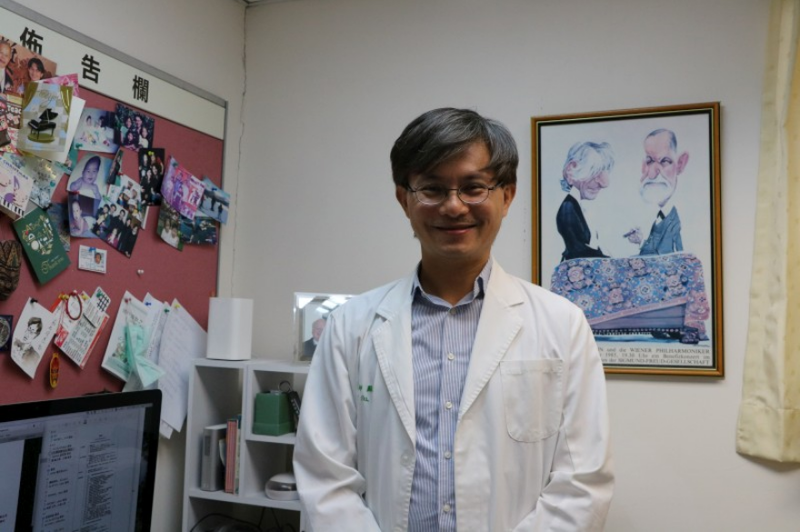 Professor Su is a pioneer in the omega-3 fatty acids treatment for depression. According to the statistics from h-index, Professor Su ranked the 1st in world ranking in the field of depression in omega-3 PUFAs, while the team of China Medical University ranked the 5th. Professor Su was honored many award for his significant contribution, such as the “Thomson Reuters Research Front Award”. “In addition to study the causes of depression with molecular biology and genealogy, the medical community will strive to build a mental health center in CMU hospital. We hope to build a good medical environment that will benefit the patients with mental illness”, said Professor Su.